The Rudolf Steiner Schools, also called Waldorf, are part of a pedagogical movement with almost 100 years of experience. The first Waldorf School was founded in 1919 in Stuttgart (Germany) by the philosopher and professor Rudolf Steiner at the request of the owner of the Waldorf Astoria cigarette factory, for the training of the children of the workers of the same. 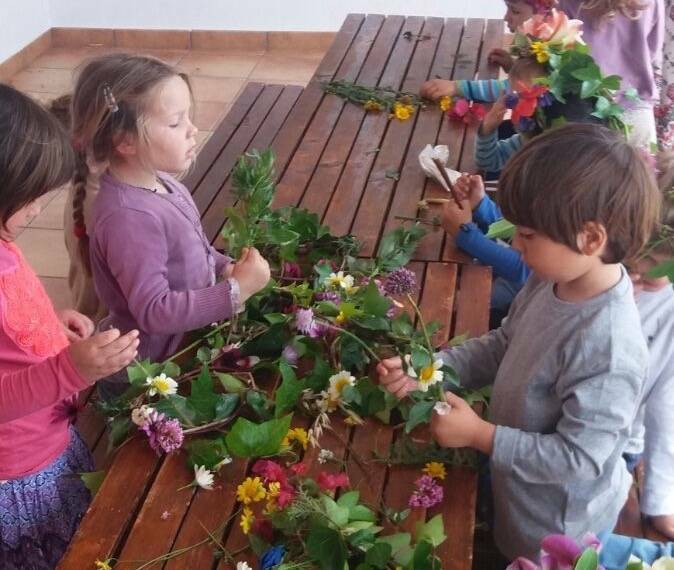 Since it’s conception over 90 years ago, (except for the period of the Second World War), the Waldorf Schools spread throughout the world; In the last 25 years they have increased considerably and they have not stopped making themselves known. They have proven their effectiveness in 60 countries around the world. Currently there are more than 900 Primary, Secondary, Baccalaureate and Vocational Training centres; about 2,000 kindergartens and 250 centres of curative education for disabled children and adults with adaptation problems. Rehabilitation centres for drug addicts and several teacher training seminars also develop their work in the five continents distributed by 78 countries in the world. We find them in almost every country in Europe, in the United States, in Russia, Israel, India, in many countries of South America, Australia, Japan, China and in countries of the African continent. The Waldorf pedagogy places special emphasis on the accompaniment of the different stages of evolution of the child by the teacher; that is to say, it tries to provide the child with what he needs according to his evolutionary moment and not according to what the social system wants from him. Education is considered as a development towards individual freedom. The curriculum of the Waldorf School is based on an anthroposophical basis that takes into account the different stages of evolution of the child, but is equivalent in content to the curriculum of the official system. That is, a child who attends the Waldorf school is no less prepared at the level of knowledge acquired than another who attends public school. The great difference of the Waldorf pedagogy is in the way of acquiring those contents. Experience shows that in each age the child develops different ways of apprehending the world. The method and contents of education must be consistent with the needs and capacities of each age. This Scientific and Educational Organization of the United Nations affirms that the ideals and ethical principles of the Waldorf school movement correspond to those of the UNESCO. 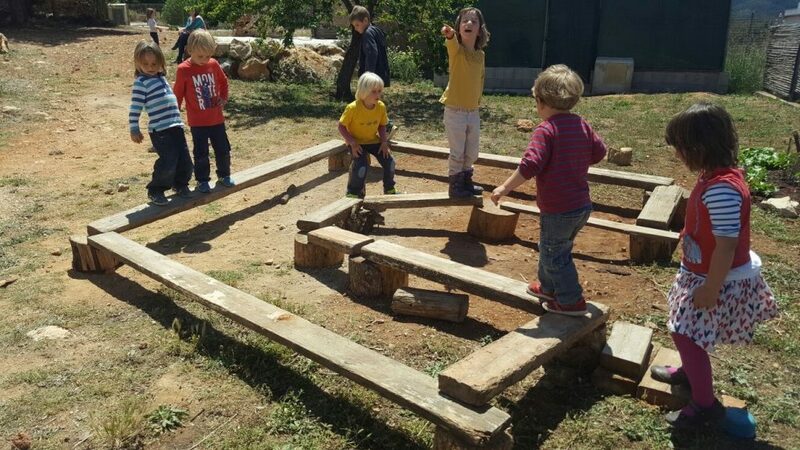 Waldorf schools around the world, including some in Spain, participate in the Project of “UNESCO Associated Schools”.